Gas prices have slowly been dropping; now you can find fuel for less than $2 a gallon right here in the valley! 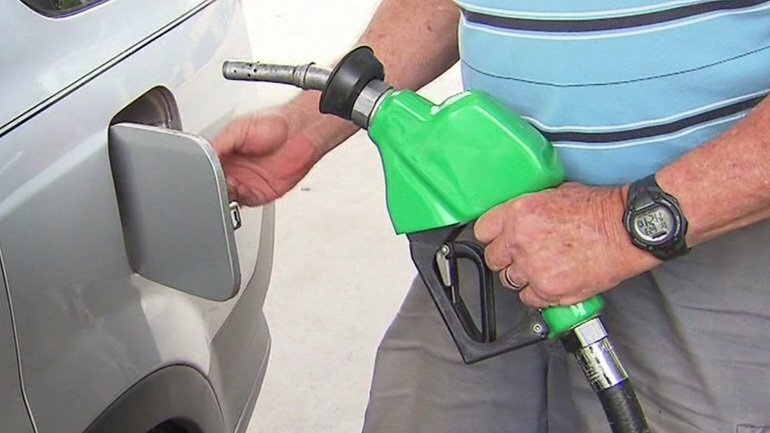 It is the first time gas prices have dropped below $2 a gallon since early 2009, and people around the valley are loving it. Hit us on Instagram/Twitter @Power983 @TinoCochino and let us know where you find it for cheap!